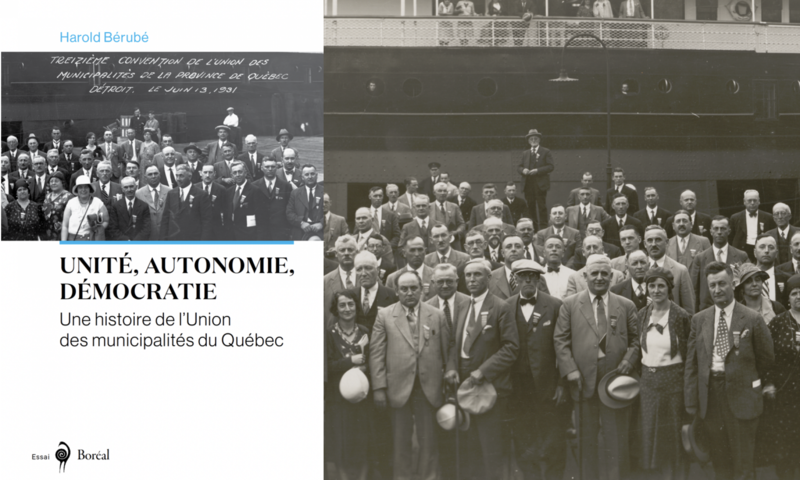 Un appel de communication sur une sujet d’un grand intérêt en histoire canadienne. Tourism is a particularly important field of study in a globalized world that since the nineteenth century has been characterized by the increasing mobility of people on national and transnational scales. Yet the history of this well-established, fast-growing industry remains relatively undeveloped in Canada. We invite historians and other scholars, including graduate students, to participate in a workshop that seeks to provide a fuller understanding of tourism’s significance in Canadian history. It will be held in Vancouver on October 17-18, 2014. The three main interrelated themes will be landscape, nature, and memory, but proposals on other topics may also be considered. Tourism is defined broadly here, so as to include topics ranging from travel narratives in the pre-industrial era to daytripping in the post-industrial era. Participants will discuss pre-circulated essays, and the ultimate goal is an edited collection of broad regional coverage to be published in 2016. The workshop venue is the small-scale Granville Island Hotel, which is located in the heart of one of Vancouver’s most popular tourism sites, and there will be a guided history tour of the downtown area. Travel and accommodation subsidies will be provided for all participants. To apply for this workshop, please provide a 500-word abstract of a proposed paper and a 1-2 page cv on a single PDF attachment to Jack Little at jlittle@sfu.ca by February 15. Participants will be notified in early March, and complete drafts of essays (approximately 5000-7000 words) will be required for circulation by August 1.